*** NEW TROUBLE SHOOTING GUIDE if you can't get it working first time. 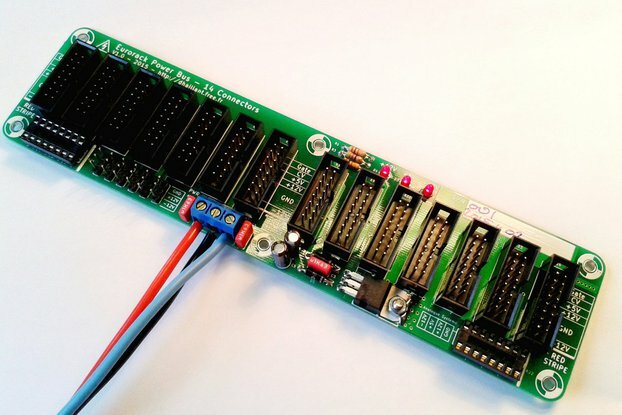 This gives step by step instructions for walking through the module with what to expect at each point on the board. 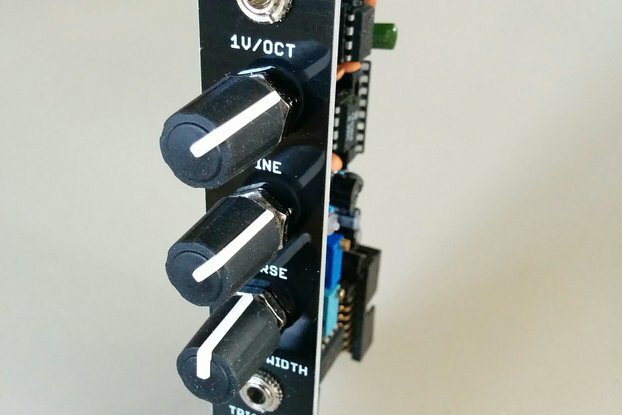 This module has two VCAs in a 6HP space for modular synthesizers. The CV will in general be driven by an ADSR curve generated during the time that a GATE signal is applied. The second CV jack can be used by another source to control the gain of the VCA. The Gain pot is used to set the initial Gain when the CV is 0. 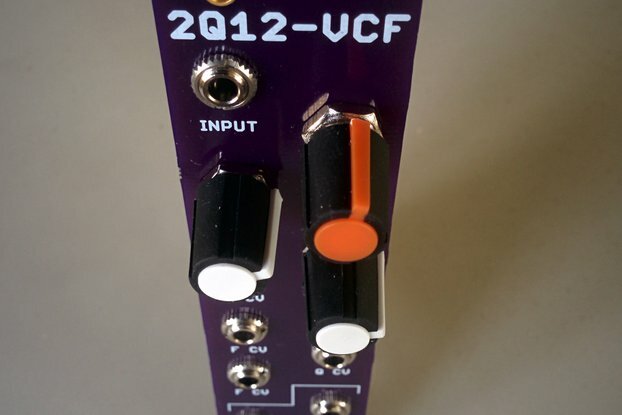 The cut-off point of the VCA can be customized to suit a particular envelope generator. There are DC and AC coupled inputs. The AC coupled input can be used to remove the DC part of an audio signal. 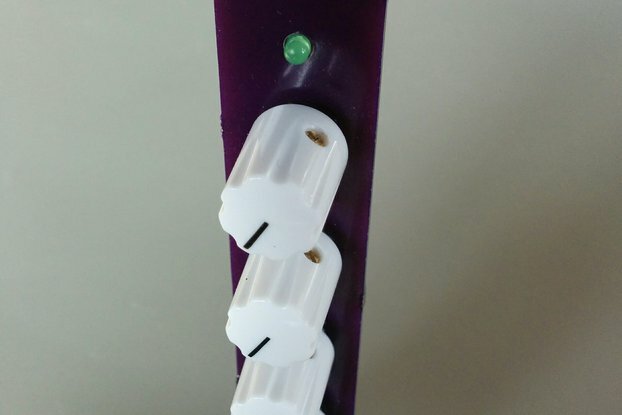 The DC and AC jacks are exclusive-OR switched together with the DC jack having override priority. 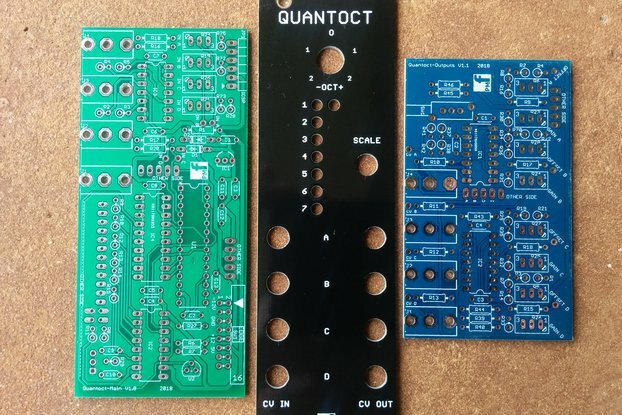 This is a low component count project so you can have high quality VCAs in your rack with minimum expense. Thanks to musician Randy Piscione, organizer of the Toronto Sound Festival for his video of this VCA doing its amplifying duty in a large modular system. I really like this VCA. 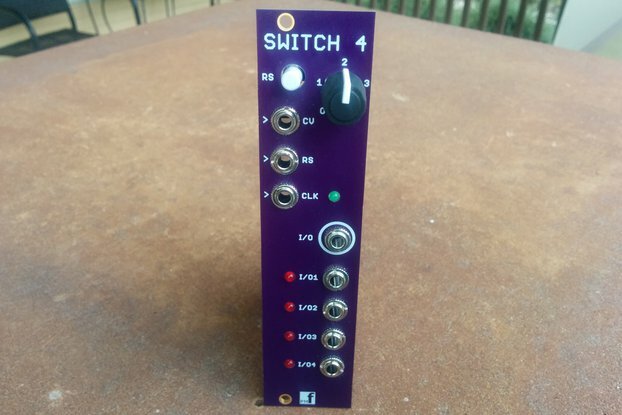 Easy to source and build, sounds good to me and doesn't take much space. I'll probably end up with a few of these. 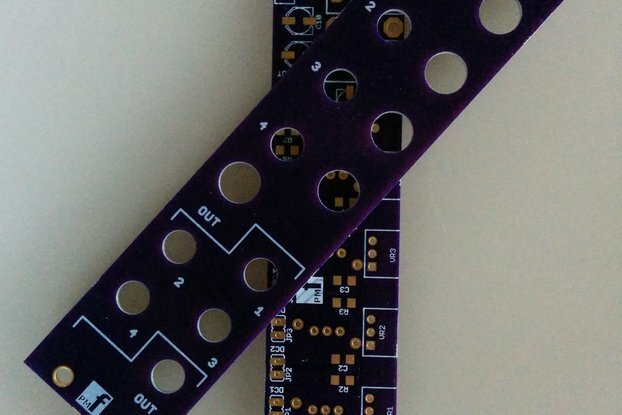 I am not very experienced at soldering, and when I first started building this module I had a bit of trouble making solid connections as the pads are pretty tiny. I emailed the vendor for some advice, and I must say he was brilliant! Lots of help and suggestions, very quick to reply. It turned out that the pencil-tip on my soldering iron was not the best thing to use - you need a screwdriver-tip or a chisel-tip, things are much easier then. The build document is probably the best I have seen (in my limited experience) - very full descriptions and useful photos. It would be difficult to go wrong I would say! Testing and calibration are easy and the module itself works very well, and it has some unusual features. I personally really like the look of the panel too. Overall, very happy and would recommend - will be looking at other modules in the range. Fairly easy build and great communication from the vendor. He helped me with some mods that worked out great and I'm using the two VCAs in my rack right now. 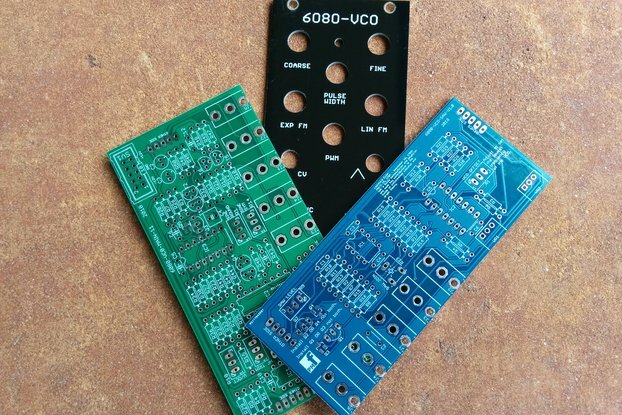 The VCO is on the bench and almost ready for testing too. Randy's mods have found their way into the module and documentation and now the VCA is even better! Thanks Randy for the frank exchange of ideas.